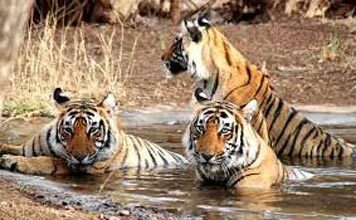 Are you someone who likes to live in the lush of wildlife, enjoying the company of animals, then we have the right Tour and Travel Packages for you. 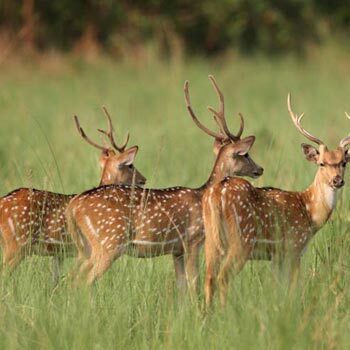 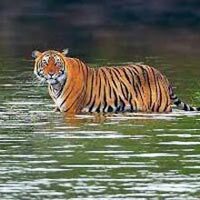 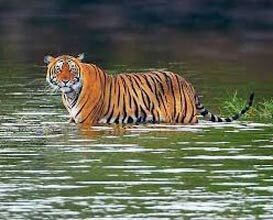 Our Wildlife Tour package has everything, starting from jungle tours to visits to wildlife sanctuaries. 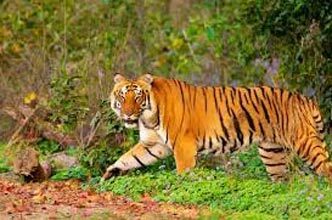 Whether it is the prominent Corbett national park in Uttarakhand, or Edgerâ��s Mission in Australia, we provide tour packages tailored to satiate your thirst for flora and fauna. 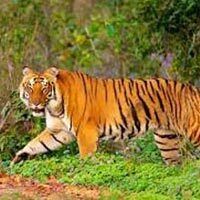 For the gregarious personalities, we also offer an adventure package, which entails trekking through the abode of wildlife, and perceive them in their natural habitat. 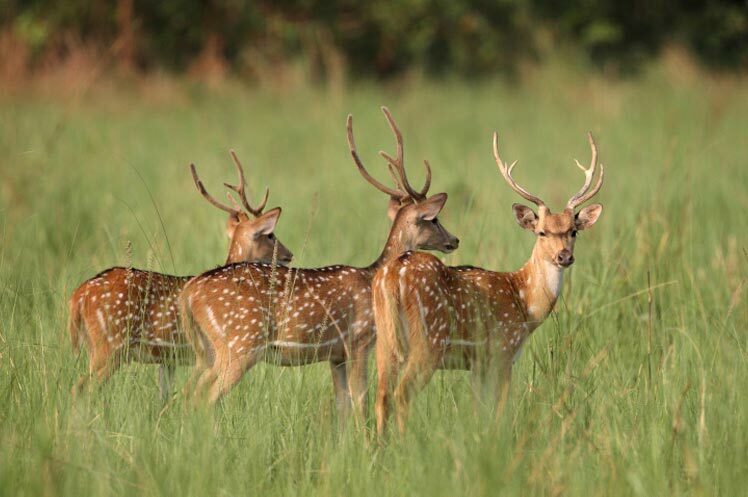 Our staff comprises of professional guides, who will be with you to conduct you in the whole journey. 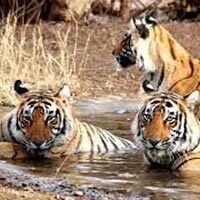 So come and join us, for an enthralling experience of your lifetime, amidst wondrous wildlife.